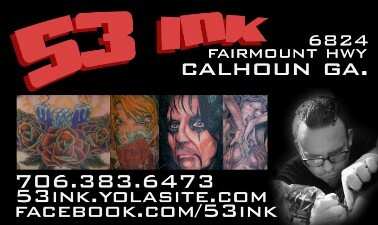 Calhoun GA's finest tattoo shop. Your choice for premium custom tattoos in the north Georgia area. Our professional and friendly staff is here to help you find your perfect tattoo.